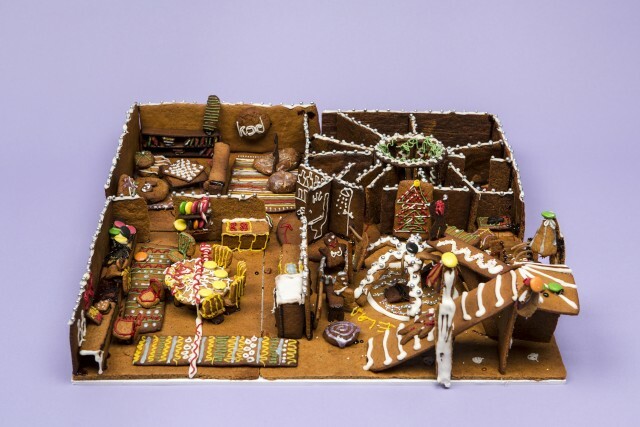 The theme for this year's exhibition of gingerbread houses is secrets at home. 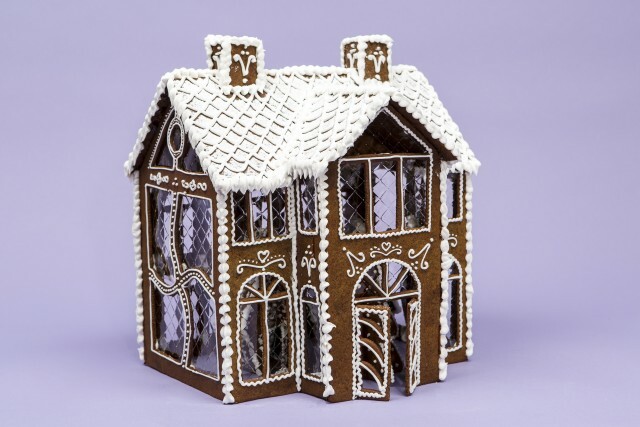 Visit ArkDes to explore a unique and sweet-smelling exhibition of imaginative gingerbread houses. In the nooks and crannies of the houses, we find reflected our most personal and uncompromising home secrets. 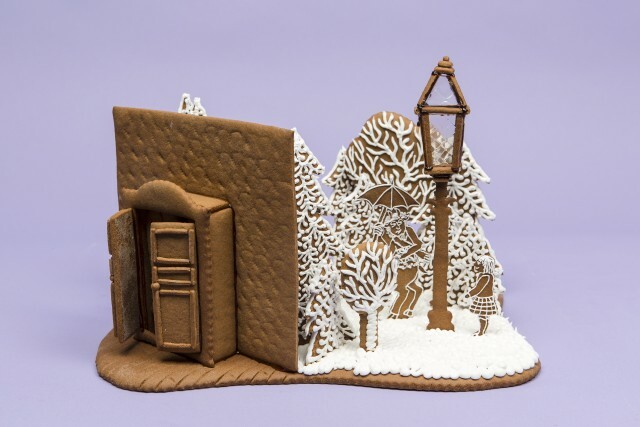 All the bakers were encouraged to translate their innermost secrets and private ideas of home into design using gingerbread dough. 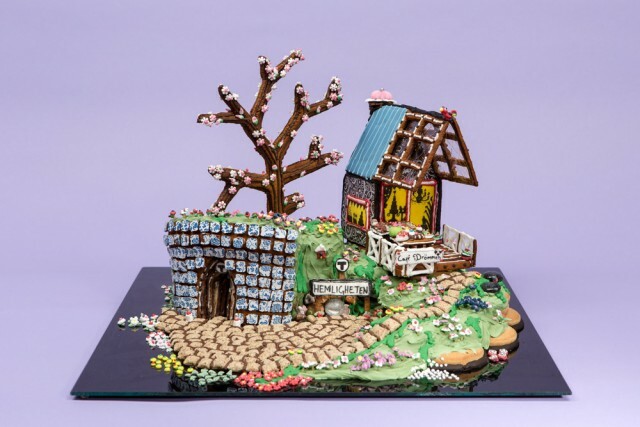 A jury assessed the contributions based on criteria such as colour and design, edible quality, structure and how the work realised the target theme. 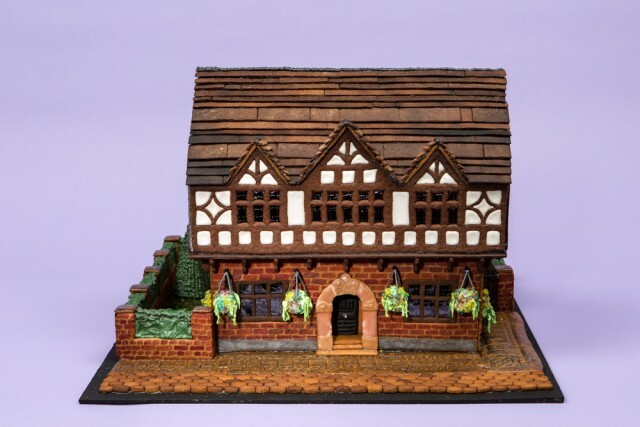 An award is also presented to the general public’s favourite gingerbread house. 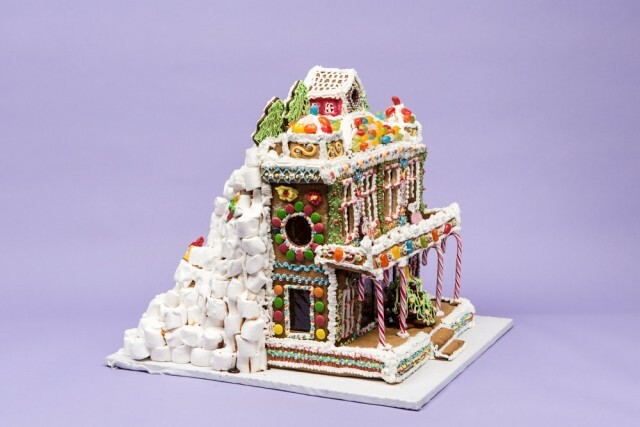 According to the competition rules, the gingerbread houses can only be made of edible ingredients. 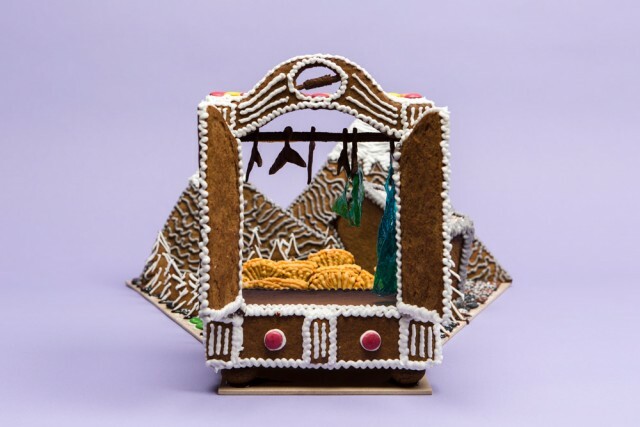 Category: All other bakers: Nina Fahlman. Photo: Matti Östling / ArkDes. Nr 133. Category:All other bakers. Baker: Kocsis Eriksson family. Photo: Matti Östling / ArkDes. Nr 133. 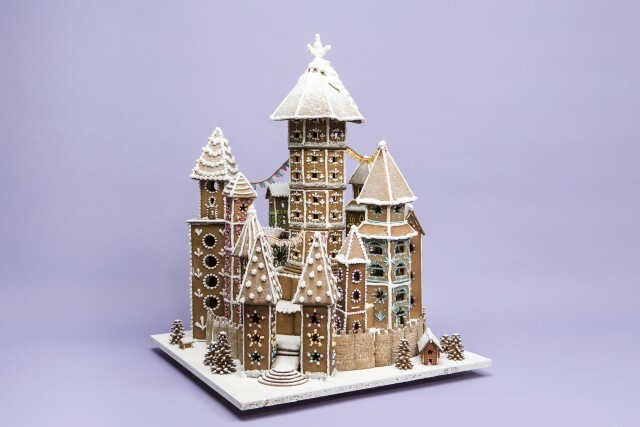 Categoy: Architects, designers and bakers. 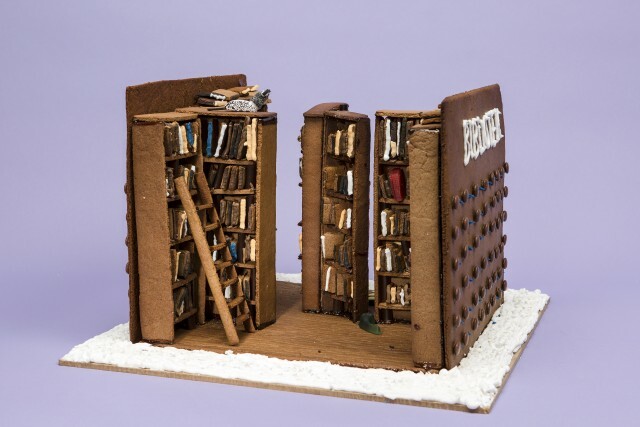 Bakers: Kod arkitekter. Photo: Matti Östling / ArkDes. Nr 86. Winner of Category: All other bakers. Baker: Jaqueline Broms. Photo: Matti Östling / ArkDes Nr.88. 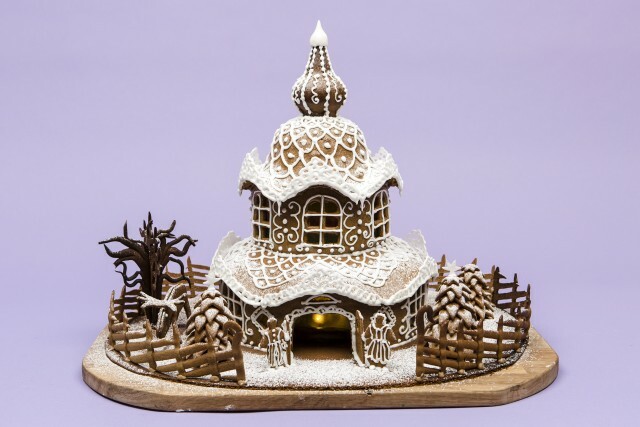 Categoy: Architects, designers and bakers. Bakers: Weine Holmberg. Bygdens bageri. Photo: Matti Östling / ArkDes. Nr 86. Category: All other bakers. Bakers: Malmberg och Livijn families. Photo: Matti Östling / ArkDes Nr 82.